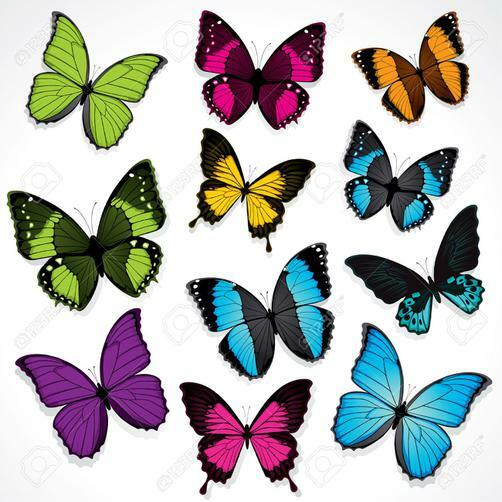 Welcome to all our new Butterflies and their families! We have really enjoyed getting to know you all through visiting you at home or in your Nurseries, and are looking forward to lots of fun and learning together in Butterflies class. Thank you to everyone who has been using Tapestry over the summer. It really does help us to get to know your child and their interests, so if you haven't had a go yet, why not give it a try? Please do ask if you have any questions. 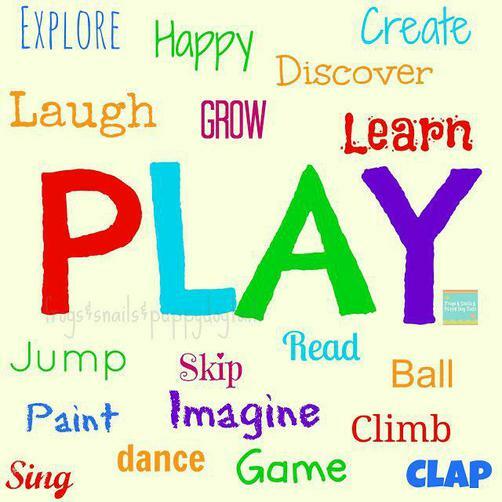 In Butterflies we will learn to..
We look forward to sharing your child's learning journey with you. Miss, Miller, Miss Buddle and Mrs. Vigeon. Term 3 - We are scientists! Term 4 - We love to read!